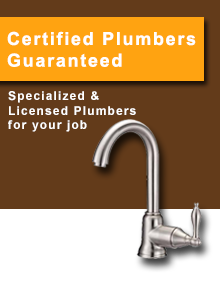 Safeline Plumbing, a Toronto based plumbing company, has been in the industry for over 35 years. Our experience ranges from servicing large-scale corporate needs to residential plumbing. No job is ever too big or too small for us. 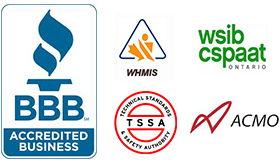 As a part of our Safeline Certified Guarantee, all our employees are highly trained and licensed plumbers. We always ensure that we send the right and most experienced plumber specialized to your area of plumbing needs, for the job. At Safeline Plumbing, we believe in putting customers first by making the experience as simple and stress-free. 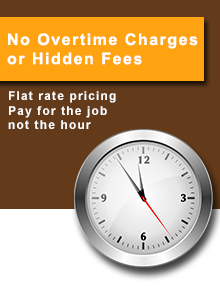 We guarantee that a plumber will be on site within 59 minutes from a service call and we never charge for overtime. 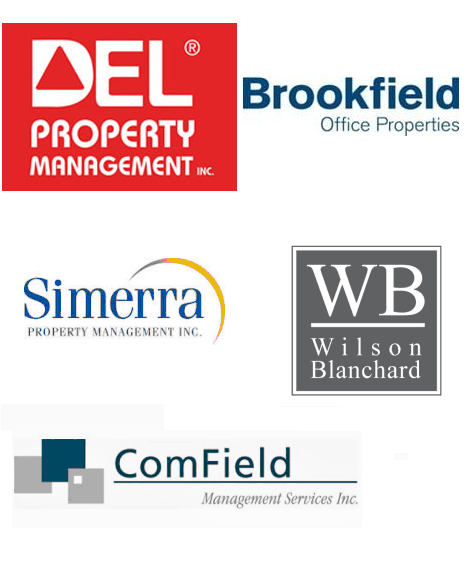 We are always fast and available 24/7 year round and service a wide range of cities in Ontario, including: Etobicoke, Vaughn, Mississauga, Scarborough & Toronto. 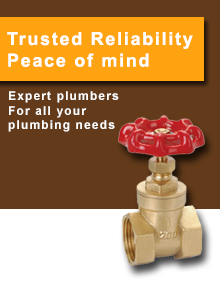 Put your plumbing needs in trusted and reliable hands; give us a call at 1-877-305-4675. Plumbing emergencies can happen at any time. Put your mind at ease by putting your trust in us. We have a large coverage over the Greater Toronto and surronding areas. At Safeline, we will send you one of our specialized and licensed plumber to you within 59 minutes to relieve your plumbing disaster. No job is ever too big or too small for us. Rest assured you are in good hands.